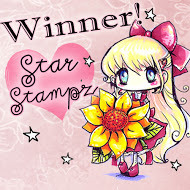 Hello everyone and welcome back to our Star Stampz blog. Thanks so much to all who played in our most recent challenge! Our New challenge this time is HALLOWEEN/HARVEST or the COLORS of HALLOWEEN/HARVEST! 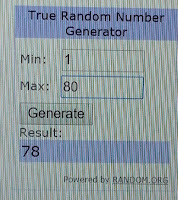 Before we get to the new challenge, we'd like to announce our Add a Sentiment challenge winners! 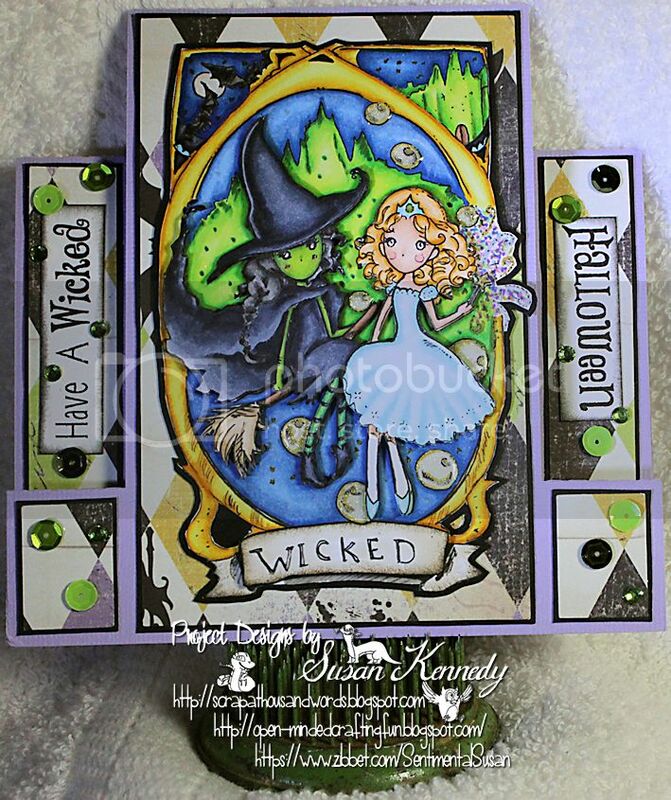 Each gal on our DT is sharing their Halloween/Harvest or Colors project made using one of the adorable images which can be found at Star Stampz Shop on Etsy. Please click on the links of the DT gals names to visit their personal blogs. 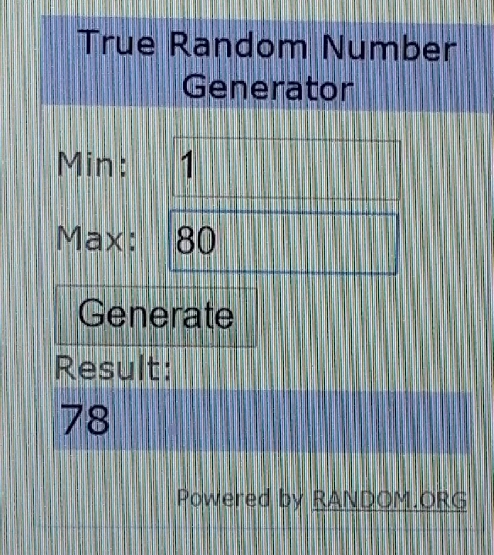 Thanks so much for checking for joining - remember, you have til 10pm EST on October 28 to come play along!! Congrats to the winners, lovely projects. Also the DT ones, they are amazing. I have the Little halloween witch coloured, so I need to turn her into a card. Awesome DT samples. Thanks for the "Halloween/Harvest/colors" challenge. It was so much fun to play...and I'm keeping my fingers crossed that I win some of these wonderful digital stamps! 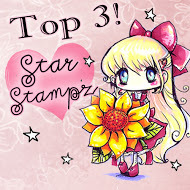 Thank you so very much for choosing my card as one of your Top 3!!! I had so much fun with your image!! Will be pulling another out this month!! I just love them!! Congrats to all of the winners!! They are all amazing cards!! Love all the DT Creations!! Love Naz's .. with that adorable little witch. Thanks for another fun challenge!